SM70 is the performance version of SM50. When people want to perform their SM50, they have change the Cylinder Kit, also the crankshaft.The brandname, Super Moto, CPI is famous in the UK,German,US,etc. 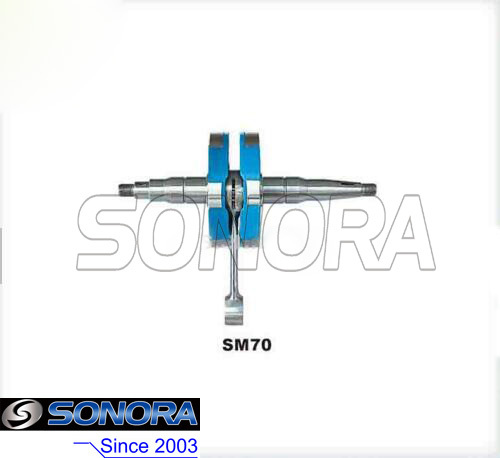 And the crankshaft is for the SM70.it can work efficiently,help the bike operate stably, save the energy and it's durable.Its weight is 0.65kg,6pcs/ctn. This Crankshaft is for SM70 model.If there are other CPI, Super Moto scooter crankshaft you want , please let us know, we'll help you to find the part quickly. Looking for ideal SM70 Scooter Crankshaft Manufacturer & supplier ? We have a wide selection at great prices to help you get creative. 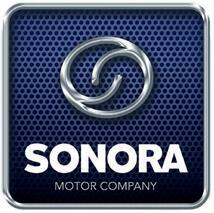 All the SM70 Scooter Crankshaft Replacement are quality guaranteed. 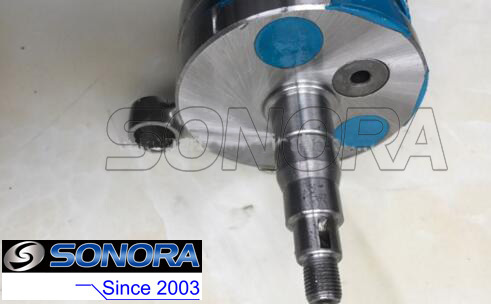 We are China Origin Factory of SM70 Scooter Crankshaft Repair. If you have any question, please feel free to contact us.